I was impressed by how well (and how quickly!) SRS readers were able to figure these out. Some of the search paths were lovely and inspired. Nice work, Readers! Here's what I did. Let me repeat the two Challenges and then tell you what I did to answer them. A broken image link leaves behind a hole-in-the-page. I want to find a replacement image. One that looks the same as this missing image! The Challenge for skilled SRS-ers is to (a) figure out what that image looked like, and (b) find that image somewhere else on the internet. Can you? This is a classic "page not found" error. Now I see that the image is from an old site about remote-control gliders. That makes sense, and it's going to be one of those images, but which one? But I wasn't quite done yet. I was wondering if that image had been used somewhere else. 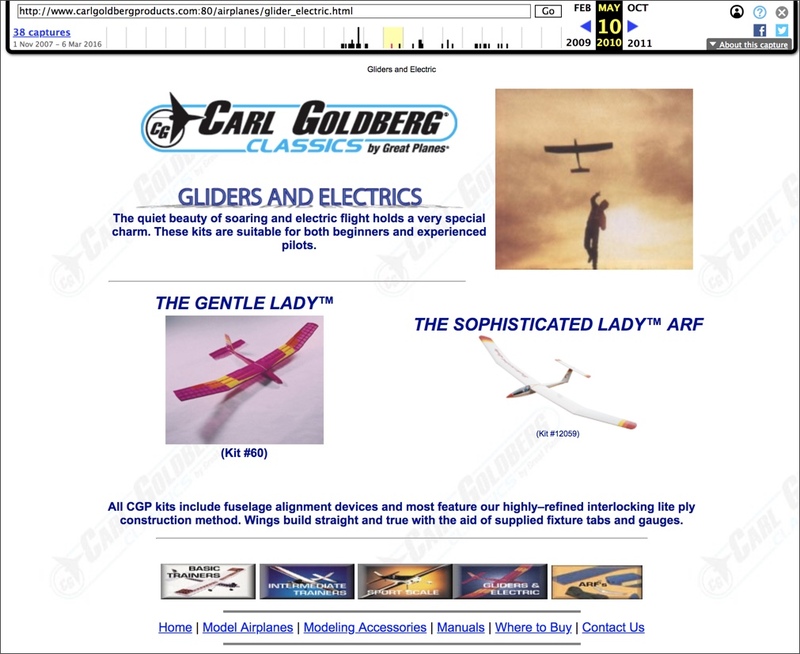 Did this particular glider move from the Carl Goldberg company to some other place? Unfortunately, that gave me zero results. To me, this looks like a product code ("gpma0960") with a number (01) and a code indicating that it was used in the background (bg). And... we hit the mother lode! Here's the SERP for this query. See how the product code appears in all of the URLs. This inurl: trick is incredibly useful for finding products, especially those that are no longer in production! 2. A while ago I was having dinner at a hole-in-the-wall Turkish restaurant somewhere in Europe and had a fantastic dessert. It was rich, creamy, simple and wonderful. I wrote down the name–kaymak–so I could find it again at a place closer to home. 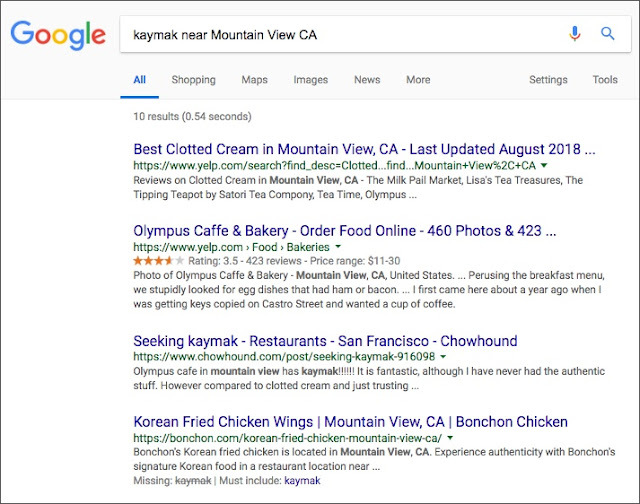 My Challenge was to find a place near me (that is, in Mountain View, California) that sells kaymak. Can you find a place in Mountain View, CA that sells this fantastic dessert? (Note that I do not want clotted cream, nor do I want to buy it through online purchase, I want real kaymak that I can eat today!! For extra credit (and this is the difficult part)--How much does this place in Mountain View sell it for? Notice that the first result is to a Yelp result that lists places that sells "clotted cream." That's close, but not quite what I wanted. I want kaymak! In this case, I want to turn off the synonyms, so I quote the term to get exactly that (and only that). Note the difference between these two SERPs. But oddly, when I open the Olympus Caffe & Bakery web site, I can't find the word kaymak on the page. This is a case where my Control-F skills didn't pan out. Now what? As you can see, it's not on the page! I'm confident that kaymak is here, somewhere. Where? I could start clicking on all of the buttons (e.g. "Cakes/Desserts"), but I went with a more hacker approach, a method that's sometimes handy. If you read HTML, you can see it appears under the "Turkish Breakfast" menu item, which would have taken me a long time to find by clicking on all of the options. As I said, I was impressed by some of the answers in the comments this week. Well done team! 1. Remember the Internet Archive / Wayback Machine when looking for lost pages or images! They don't cover absolutely everything, but it is an invaluable service to the community. 2. Using INURL: to find other pages with the same text in the URL is often a great way to track down pages that share content with what-you're-seeking. Don't underestimate the power of inertia: Webmasters often prefer to keep the URLs of previously existing images and pages when they move (or copy) content. As a side-effect of this, you can often find content that would otherwise go missing. 3. Developer>View Source ... it gives you access to the ground truth for many pages. 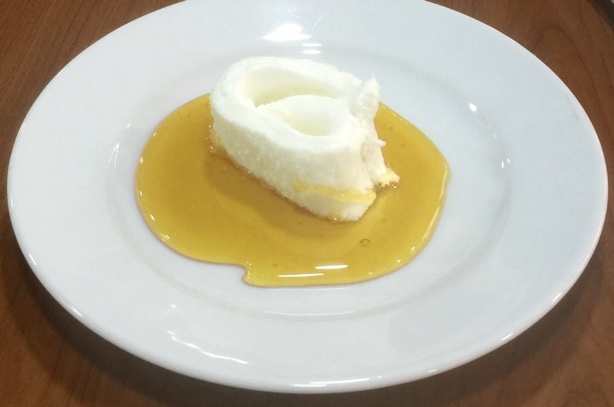 In this case, I was able to find the kaymak entry very quickly, without all of that annoying clicking around in the menus to figure out which category of thing it was hidden under. As we saw last week, sometimes you remember the page, but have difficulty figuring out the exact words for your query. 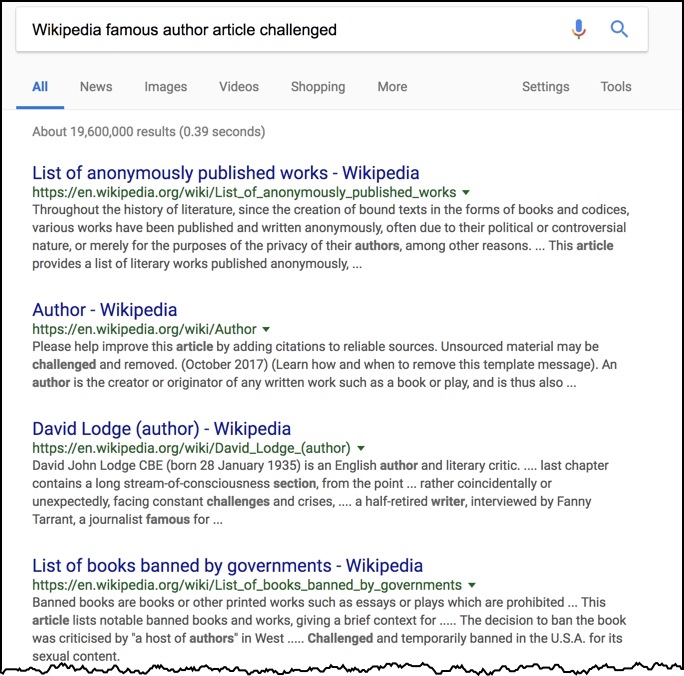 In one case, I remembered seeing an article on a topic (the American author disputing a Wikipedia article), but the results were filled with Wikipedia results, which in this case, really didn't help. So we used the –site: operator to exclude those results. 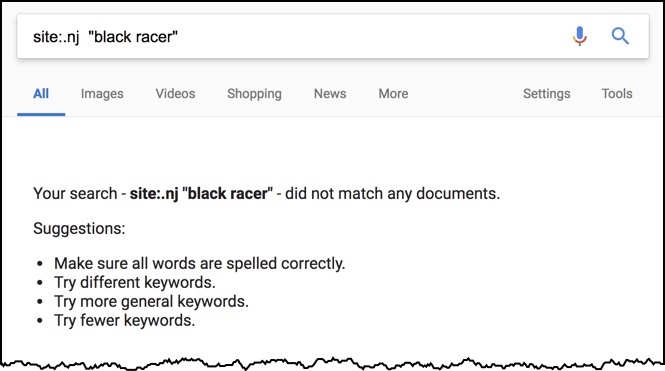 The other example from last week was to find an article about a black racer snake from the New Jersey government educational site. There, we had to use the right domain name (site:NJ.gov) and search in that part of the NJ web site with site:NJ.GOV. This week, I have two other "difficult to find" problems that I hope you can solve. These are both a bit more tricky than last week's and require a bit more sophisticated search knowledge, so I hope you're up to the Challenge! 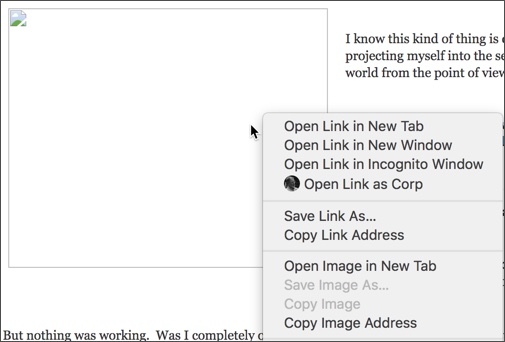 A broken image link leaves behind a hole-in-the-page. I want to find a replacement image–one that looks the same as this missing image! Arrgh! This is frustrating, but an inevitable consequence of having companies go out of business. 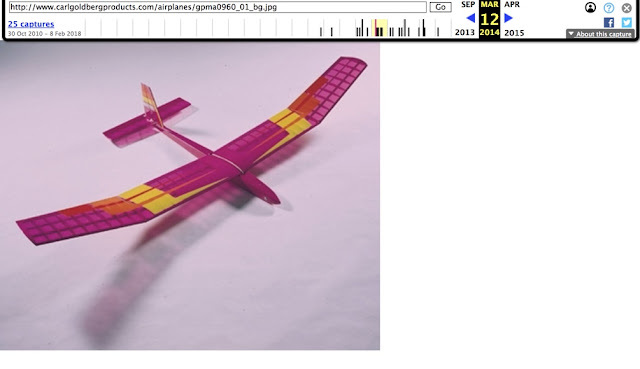 This causes link-rot and that makes the target of the link (in this case, the image of a remote-control glider) go missing. It shows a broken image icon instead. A related difficult to find web page relies on a different technique... but it's also a toughie. Can you answer this dessert-related Challenge? These two Challenges need very different and fairly advanced techniques. If you can solve both of these, you can rate yourself as a Jedi-level SearchResearcher! ... why a particular page might be difficult to find. 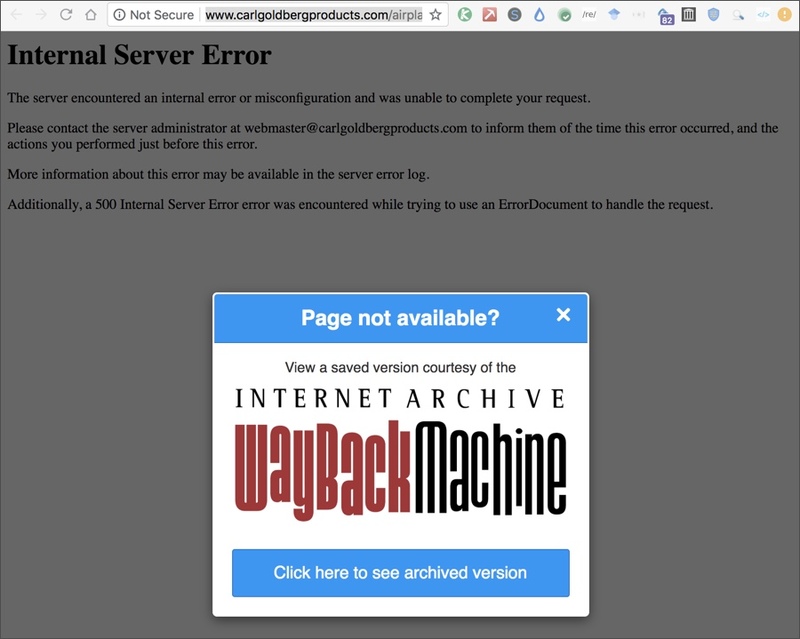 Sometimes your memory is just plain wrong; sometimes your memory is so generic as to not remember anything that would let you pick the right page out of thousands of similar pages; sometimes the page is really missing (that is, a 404 error--web page missing). The Challenges from last week are interesting examples of Difficult-Web-Pages. Let's talk about how to find these, and why they're tough. Who was the famous US author that was involved in a dispute with Wikipedia over the accuracy of the entry describing his novel? What would happen if we excluded the Wikipedia results? Would that improve our accuracy? 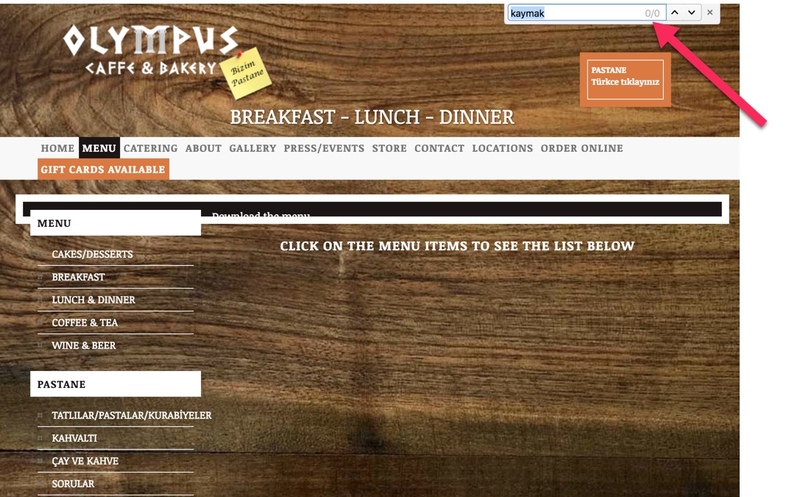 Notice that small MINUS sign (aka a hypen) in front of the site: operator. That means to search everywhere on the web, but NOT on this site. See that 4th result? (The one at the bottom of this image.) 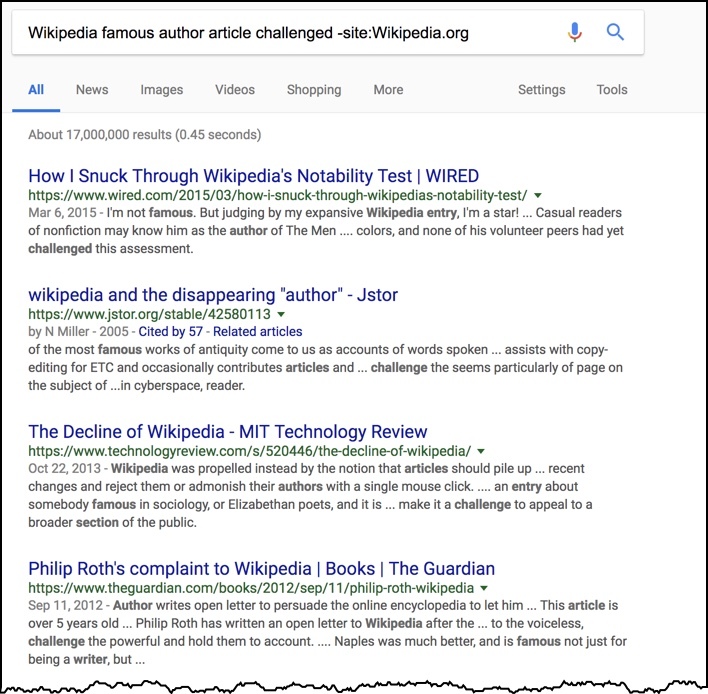 This is exactly what I was looking for--a famous US author (Philip Roth) who was in a dispute with Wikipedia over the accuracy of the entry describing one of his novels. 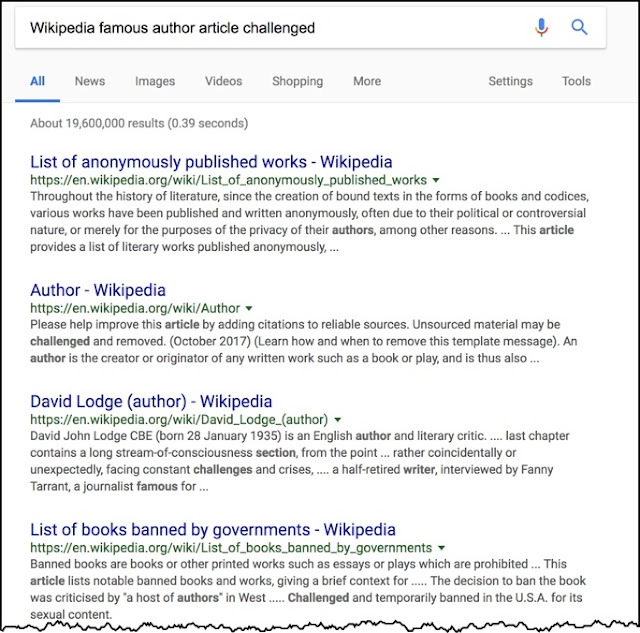 As Roth wrote in his open letter to Wikipedia, he was told that "...I, Roth, was not a credible source: 'I understand your point that the author is the greatest authority on their own work,' writes the Wikipedia Administrator – 'but we require secondary sources.'" This dispute went on for a while, and to their credit, Wikipedia repaired the entry, and it stands as an accurate source of information about Roth and his work. I tried a few other queries like this (that is, without the site:) and found it to be pretty hit or miss. If you managed to guess the right words, you'd find the article. Using the -site: operator gets you to the result pretty quickly. Several readers also found their way to the Wikipedia List of Controversies page (which is pretty interesting reading), and then found the article about Philip Roth on that page. 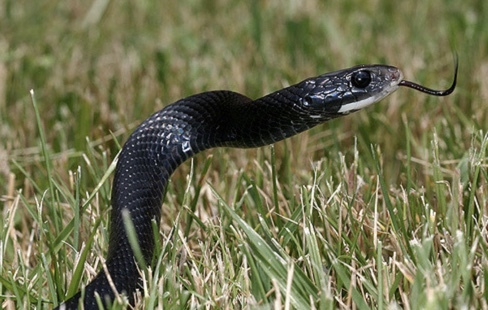 A black racer rising up out of the grass. Thanks & P/C Continis on Flickr. 2. See that image above? That's a black racer snake. 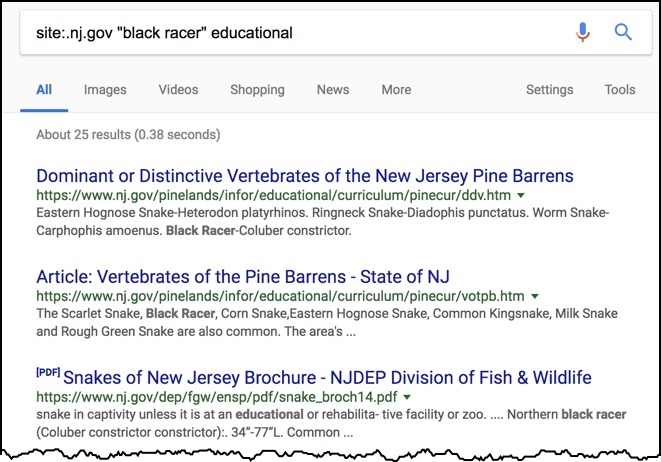 I happened to see one the other day, and I remembered from previous reading that the state of New Jersey had a few articles about snakes in their state, and I remember one about black racers in particular. Can you help my fading memory and find an article about the black racer snake that’s published by the state of New Jersey as part of their educational outreach program? This was my first query. 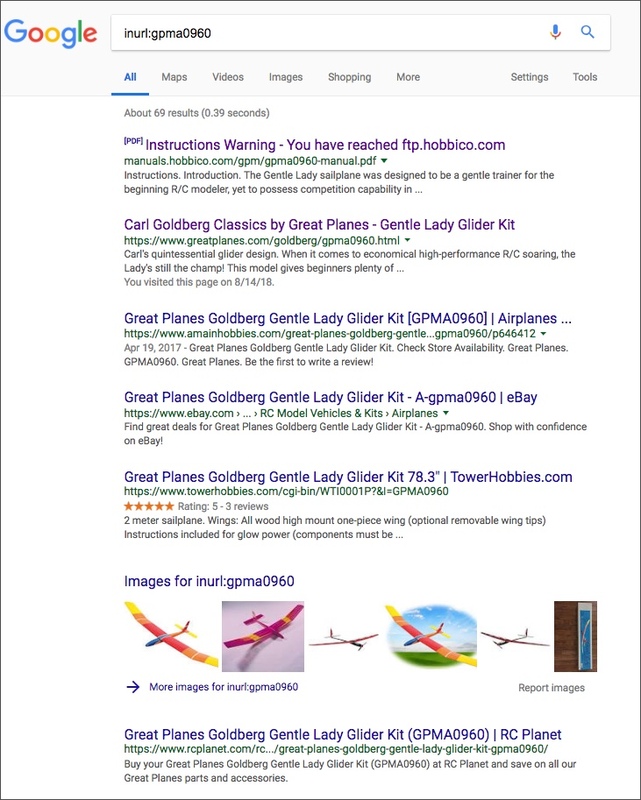 I'm not proud of it, but I wanted to show you that even practiced searchers also make mistakes. 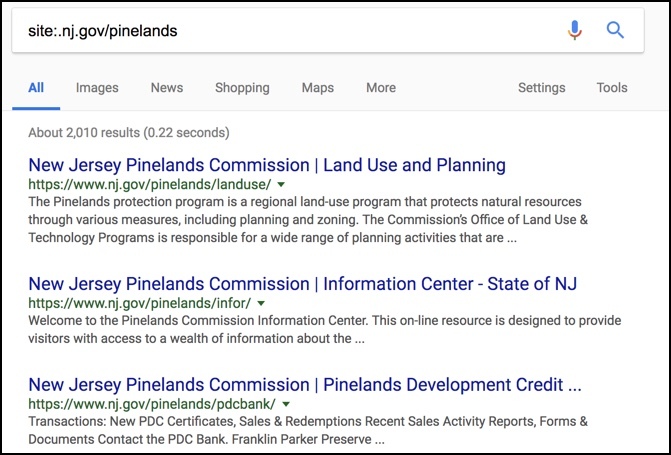 What I'm trying to do is to just search on websites in New Jersey. I know that the code for New Jersey is .nj so I used that as the target of the site: operator. But I got zero results. Why? 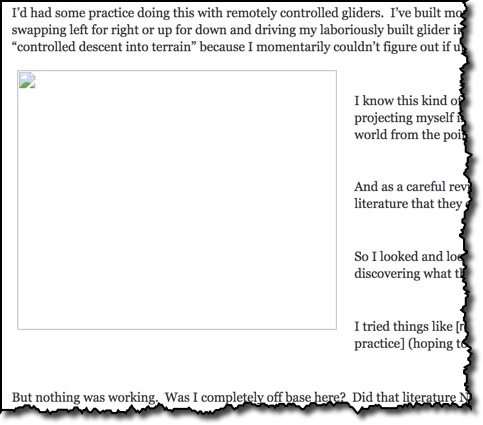 An important lesson for searchers is to look at what's going on and try to debug your process. What can you learn from this for next time? In this case, I needed to know what the REAL web name is for the state of New Jersey. A quick search for [ official website New Jersey ] tells you that they're part of .GOV -- and their URLs all end in .NJ.GOV! Let's redo that query with the correct site specifier (and a better query). This looks more like what I'm seeking. 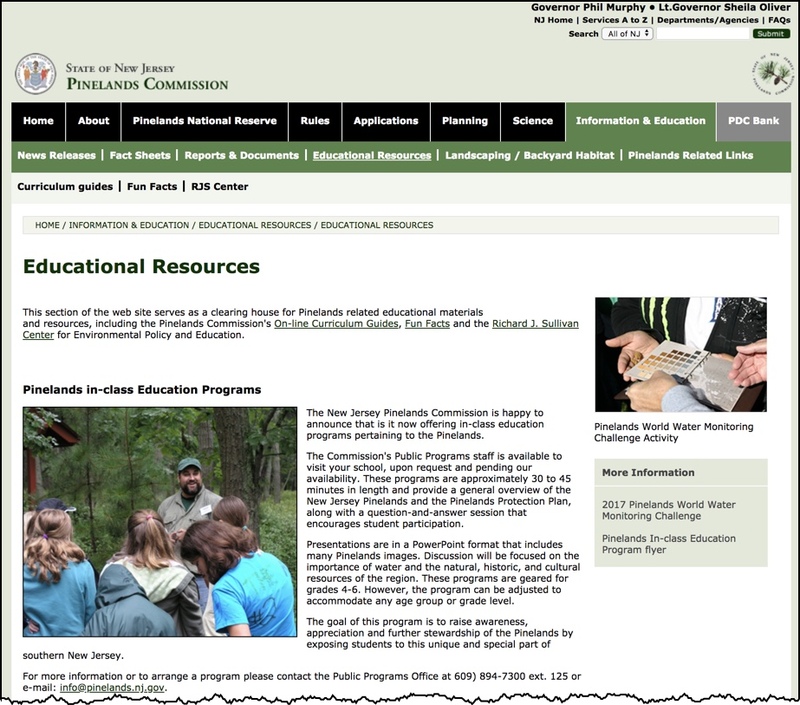 It's in New Jersey's educational web site, and it's about black racer (Coluber constrictor) snake. In this post, I really wanted to emphasize the way that site: operates. There are two big lessons here. 1. 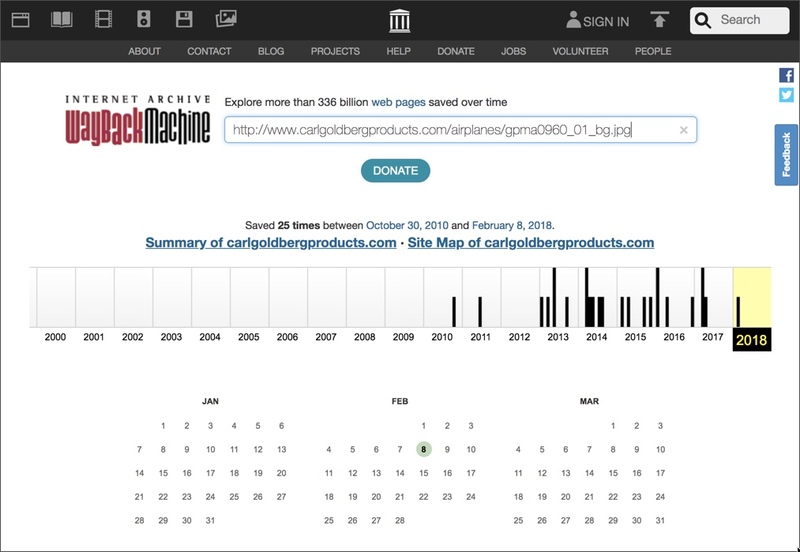 You can use –site: as a way to remove invasive results from your search. 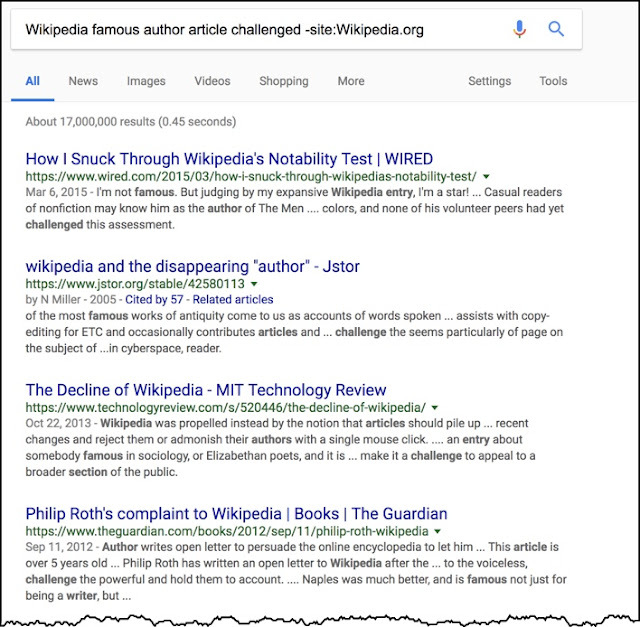 In this case, because we were searching for something about Wikipedia (but not necessarily ON Wikipedia), we used the –site: operator as a way to get rid of the annoying results that were all on Wikipedia. Use this trick anytime you want to remove an entire site from consideration. Usually, this happens with super popular sites that tend to dominate the results. As I mentioned, this is Part 1 of a series of "Difficult Web Page" search Challenges. This one wasn't too difficult--Part 2 will be more challenging. During the next week or so I'll be doing an occasional additional post about topics that I think you'll be interested in reading. See you here soon. Every so often you know a web page exists, but it's tough to put your finger on it. This last week I had several search Challenges pop up in my work. Here are a couple of questions I found myself asking, and was ultimately able to resolve. Can you? This is Part 1 of a series of "Difficult Web Page" search Challenges. These first two aren't so hard--Part 2 will be more challenging. Each of these Difficult Web Page SearchResearch Challenges is intended to highlight one particular method for doing your web searches with precision and skill. 2. See that image above? That's a black racer snake. I happened to see one the other day, and I remembered that the state of New Jersey had a few articles about snakes in their state, and I remember one about black racers in particular. To answer these requires a bit of Search Engine Jedi-level skills. Can you answer both of these Challenges? When you do, be sure to tell us how you did it in the comments!